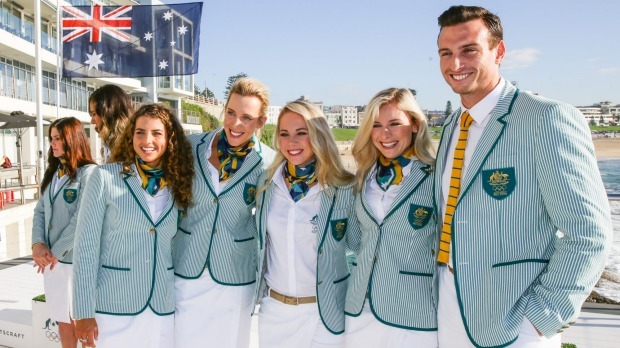 The Australian Olympic Committee was celebrating last night after successfully getting workplace bullying included as a demonstration sport at the Tokyo Olympic Games. Australia is expected to face a strong challenge in the 4 X 100 metre sexual harassment relay with the USA expected to field a very competitive team headed by Bill O’Reilly, Roger Ailes and Bill Cosby. The AOC will be meeting to discuss bullying in its own ranks at a special meeting to be held behind the bike sheds after work.